Gateway Classic Cars is proud to present this 1977 Chevrolet Corvette. This â€˜77 Corvette for sale is powered by a numberâ€™s matching 350 cubic inch small block mated to a TH350 3 speed automatic transmission. The exterior is painted in a very nice Orange. This C3 Corvette for sale has curves for days, which is only accented by the aluminum alloy wheels wrapped in radial tires. The interior is no less than to be expected, with a nice and comfy pair of black leather buckets. Opening the door and taking a seat, you truly feel like youve been transported into a cockpit and are ready for take-off! Its hard to argue that anything could be more fun than winding down some curvy mountain roads or running up and down the beach front or boulevard with the radio blasting! Options on this 1977 Chevrolet Corvette include: A/C, AM/FM radio with CD, cruise control, power brakes, power steering, tilt/telescopic wheel, seat belts, leather interior, T-tops and Aluminum Alloy wheels with Radial Tires. Nows your chance to get into a continuously rising valued collectors piece. This 1977 Chevrolet Corvette is for sale in our Louisville Showroom and can be seen in greater detail including 100+ HD pictures and an HD Video at http://www.gatewayclassiccars.com/LOU/1954/1977-Chevrolet-Corvette. 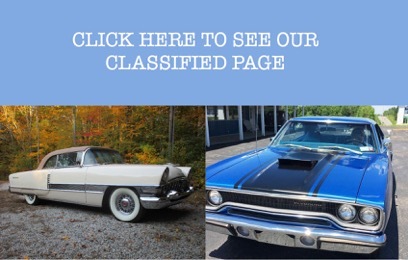 For additional information please call our knowledgeable staff at (812)294-1555 or email us at Louisville@GatewayClassicCars.com. If you would like to see it in person, come to our Louisville Showroom located at 13576 Blue Lick Rd., Memphis, IN 47143. 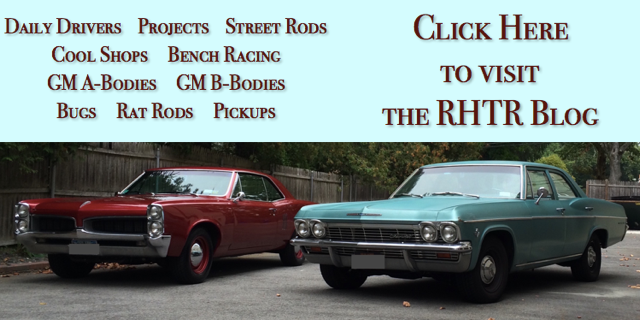 Gateway Classic Cars is proud to present this 1976 Buick Regal. 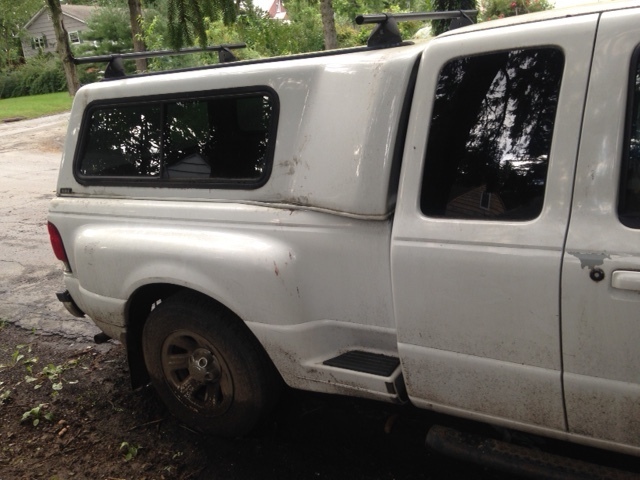 This car is equipped with air conditioning, power windows, power brakes, seatbelts, cloth interior, radial tires, and its original drive train components. The Buick Regal is a mid-sized luxury sport coupe. The 1976 Buick Regal is a member of the first generation Buick Regal Body style, being a highly trimmed two-door coupe. The Regal was a pillared hardtop roofline meaning this coupe had B pillars and opera windows framed by sheet metal and frameless doors. The Regal was generally more luxurious than the lesser Centruy models, being equipped with wood grain trim on dashboards, door panels, door pull straps and 60/40 bench seats with center armrests. This Buick Regal is powered by Buick’s 350CI V8, backed by a TH350 3-Speed automatic. This car is a one owner car and is joy to drive. 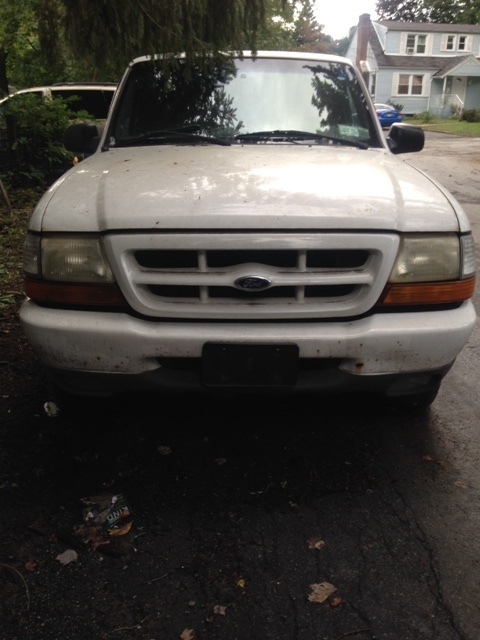 This car has been well maintained and cared for through out its life and it shows. 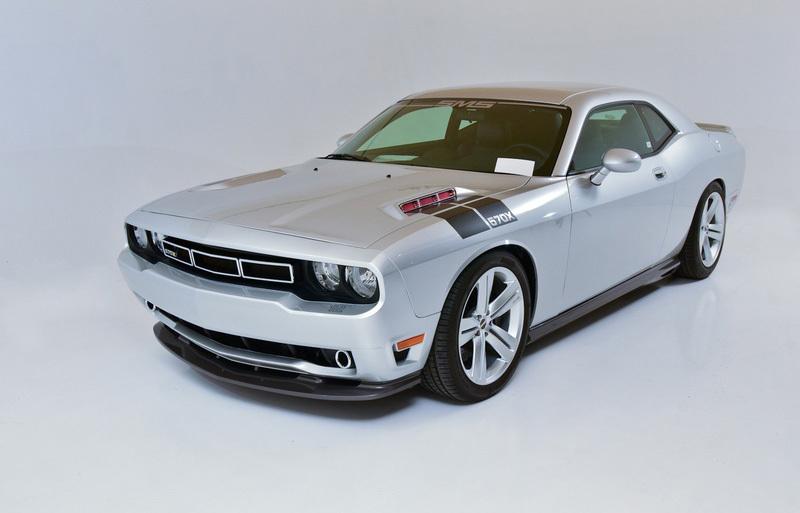 This car shifts smooth and drives down the road even smoother, the car tracks down the road straight and is ready to take you on a trip back in time on your next road trip. 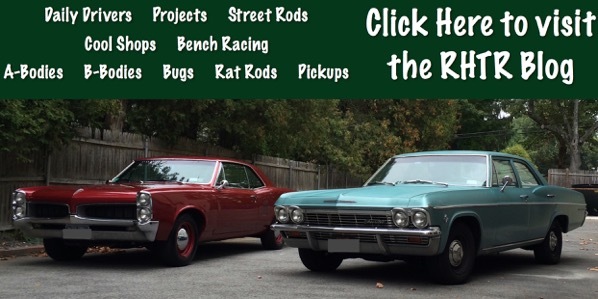 This car is ready to provide its new owner with many years of loyal service, as well as adding a great 1970’s cruiser to their collection. This 1976 Buick Regal for sale is in our Indianapolis Showroom and can be seen in greater detail including an HD video at www.GatewayClassicCars.com. 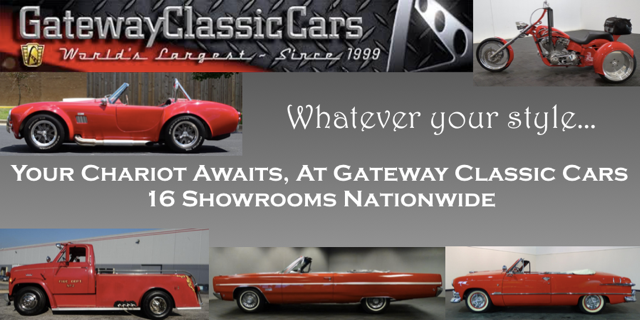 Please call our knowledgeable staff at (317)688-1100 or email us at Indy@GatewayClassicCars.com for additional information. For sale is this beautiful 1979 Lincoln Mark V is in our Louisville showroom. The ownerâ€™s Grandfather bought it new in 1979. The grandson has inherited this but has decided it is time to find it a new home. 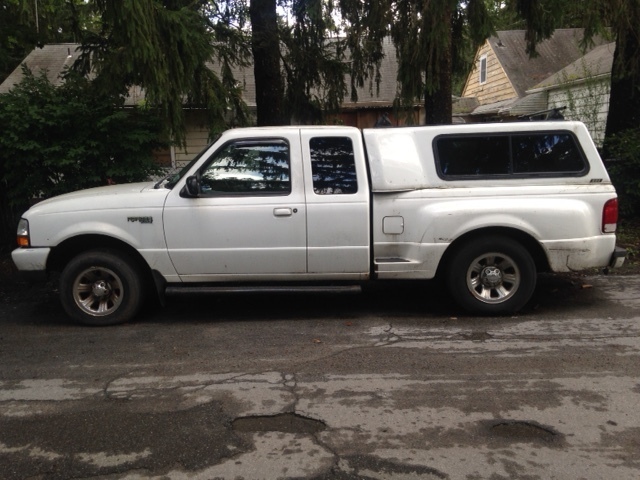 This great big olâ€™Mark V only has 60144 miles. There are still tons of miles to be enjoyed with this one. By the time the late 70â€™s rolled around there was a one thing cars had in common and that was size. Cars of that era were huge and this Mark V is a great example of a personal luxury car as the market was coined. Though you could get a Gran Prix, Cutlass or even a Thunderbird, none would come close to the Lincoln Mark V. The exterior is in good condition with no signs of rust and what appear to be the original panels. This 4600 LB piece of American art looks great sitting still or cruising down highway as these old boats love to do. 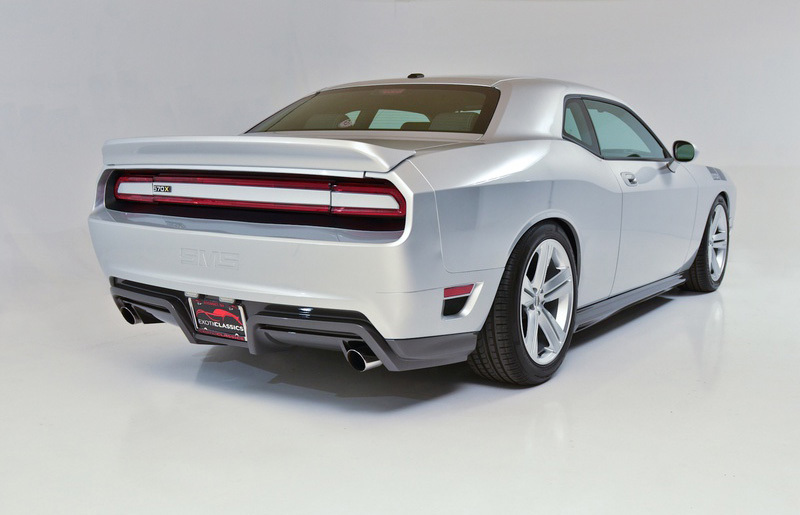 With the Hide-away lights and chromed out front end it is easy to see why these are in such demand. Under the hood is where the gloves come off however as this Mark is not your average ride. 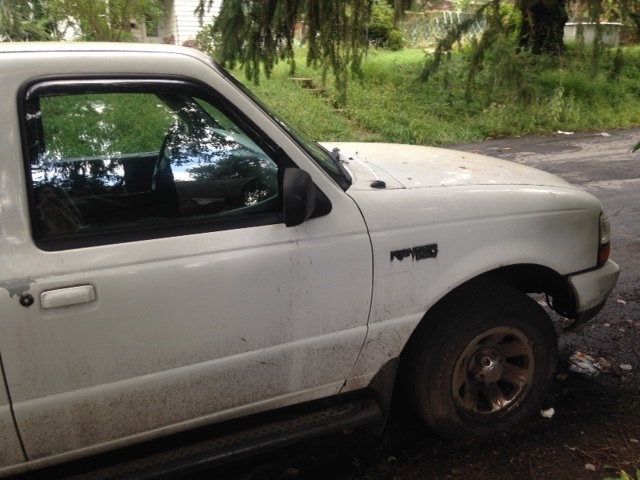 With the tires, recently balanced and rotated the ride quality is everything you would expect. Open the door and the plush tan leather interior is inviting and is probably even more comfortable than it looks. The interior brings out the landau top and ties everything together nicely. The Personal Luxury Car market is seeing a surge in sales this Mark V should be a solid investment. 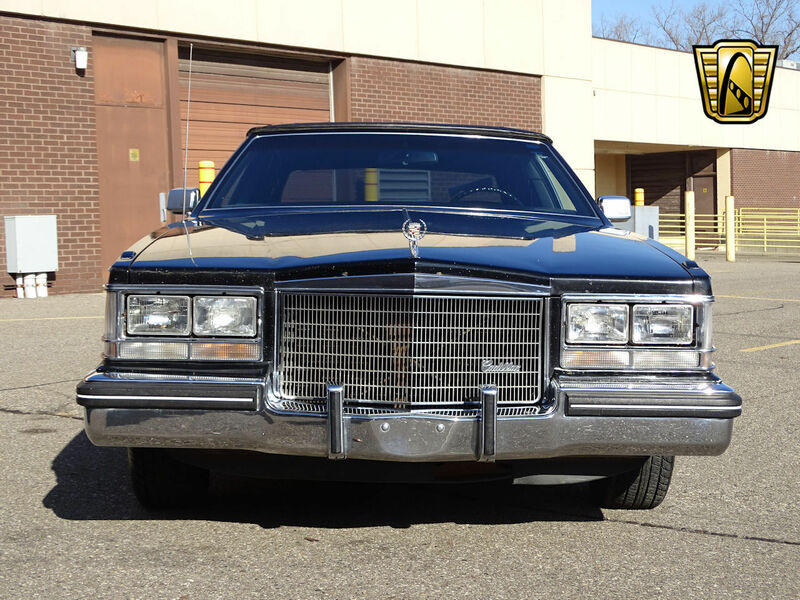 Options on this 1979 Lincoln Mark V for sale include; Air Conditioning, AM/FM Radio with CD player, Power Windows, Seat Belts, Leather Interior, Steel Wheels with Hub Caps and Radial Tires. 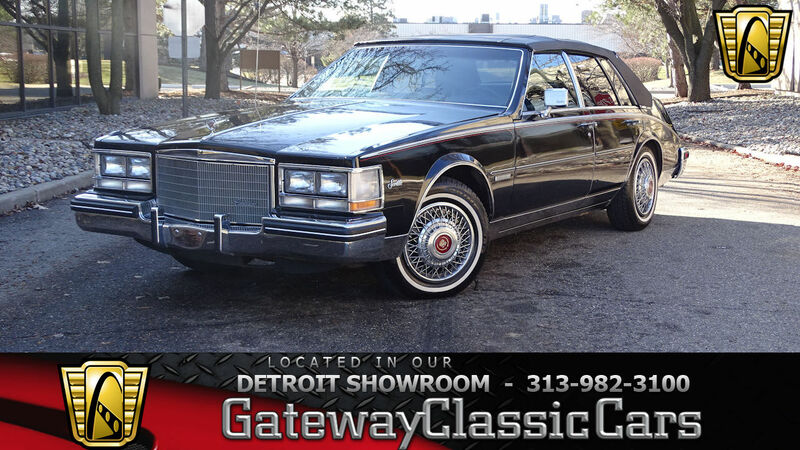 This 1979 Lincoln Mark V for sale is in our Louisville Showroom and can be seen in greater detail, including an HD video at www.GatewayClassicCars.com. 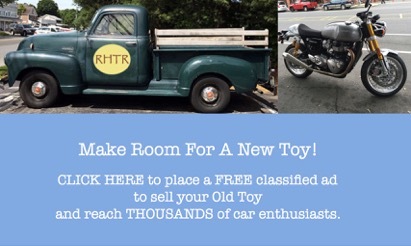 Please call (812) 294-1555 or email us at Louisville@gatewayclassiccars.com for additional information. If you like to see the 1979 Lincoln Mark V in person, you can visit the Louisville Showroom Monday - Saturday 9 am to 5 pm. Our address is 13576 Blue Lick Rd, Memphis In 47143. For sale in our Dallas showroom is the end of an era. A British Racing Green 1980 MGB. The British are known for fun little roadsters, and the MGB is the iconic two seater to many people. Produced from 1962 to 1980, the MG graced the world with back road fun for years. 1980 was the final year of production for the MGB. The MG has been a beloved roadster for many people, and you could be the next owner of this one. Loved and cared for over many years this is a great driver. This car has received a repaint in its lifetime to keep things looking fresh and normal maintenance and repair to keep her running like a top. 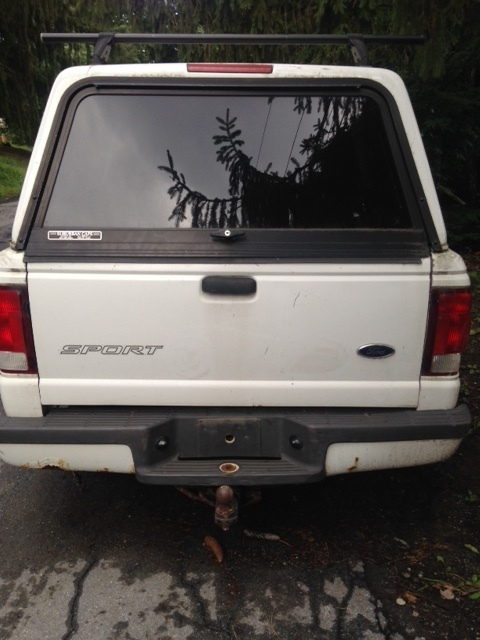 With only three known owner she hasn’t been handed off from owner to owner. The repaint was done in the original British Racing Green color which is the color when you think of British cars. The tan interior is the perfect contrast to the green and is in great condition. A cd player was added for modern audio options for those days you just want to cruise. This a great little driver for those days where you need a relaxing drive or want to liven things up a bit. The features include AM/FM Radio/CD Player, Manual Convertible Top, Hub Caps, Seat Belts, Vinyl Interior, and Aluminum Alloy Wheels. For more HD pictures and Video visit http://www.gatewayclassiccars.com/dallas/1980/mg/b-S395.html. For more information call our Dallas showroom at 817-310-9400. 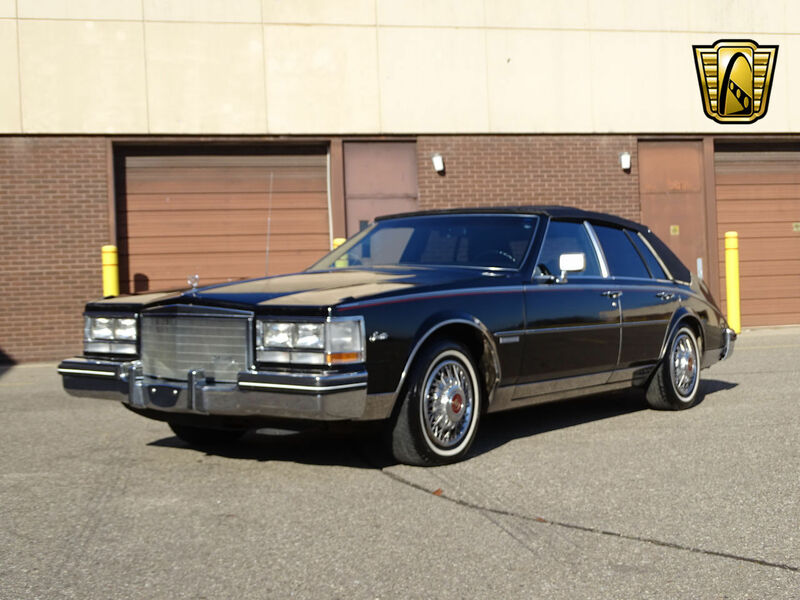 Gateway Classic Cars of Tampa Is proud to offer this sharp 1985 Cadillac Eldorado. This 2 owner car scores off the charts on the history report and has been in Florida its whole life with under 40k actual documented miles. 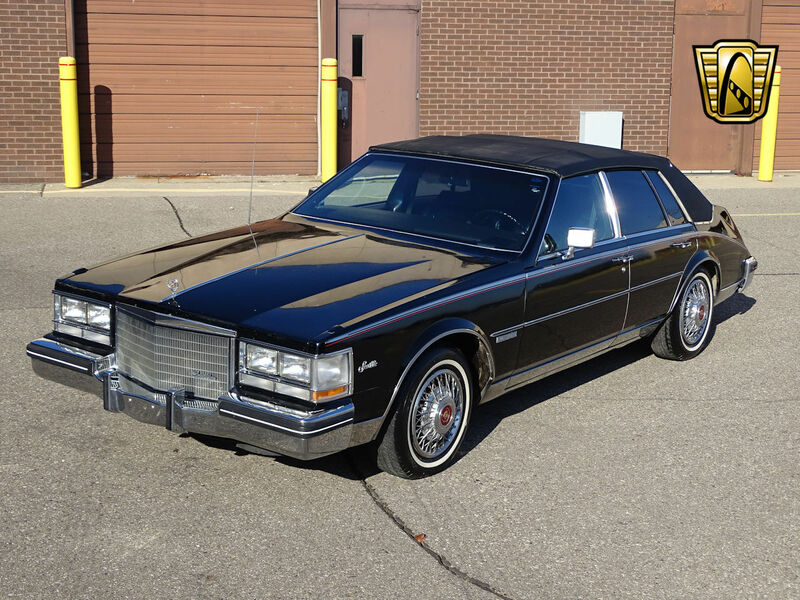 This 1985 Cadillac Eldorado is very well maintained inside and out. The gray paint still shines in the sun like it did back in the mid 80’s. The Gray on gray with black vinyl top has always caught attention when cruising down the street and even more now that they are harder and harder to find in this condition. 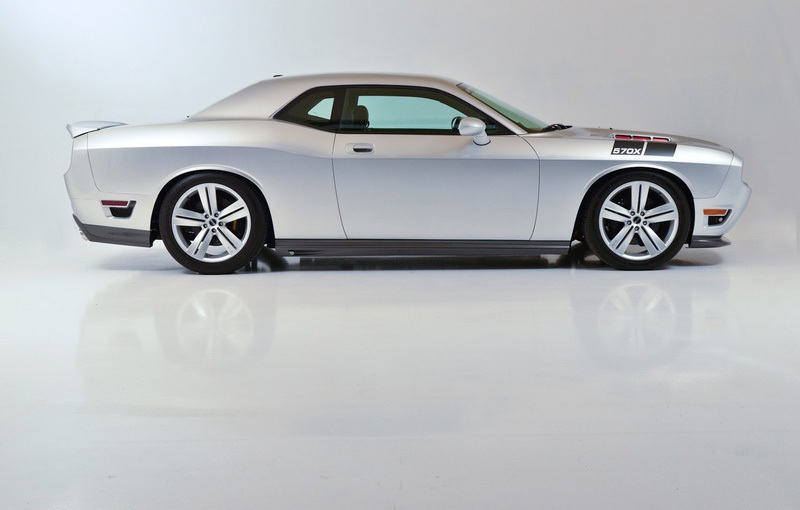 This car has the numbers matching original 4.1 Liter V8 and 4-speed w/electronic overdrive with low miles documented. For its time, the engine and its electronic control module (ECM) were quite sophisticated, despite having a throttle-body fuel injection system (as opposed to more advanced multiport fuel injection). Like the 6.0/368 DFI engines before it, the HT4100 used an ECM that incorporated a detailed on-board computer. Every parameter of engine performance could be displayed on the Electronic Climate Control panel while the car was being driven. The HT4100 also adopted other modern design features including replaceable cylinder sleeves, high operating temperature for emission control (210 degrees, compared to 180 in earlier engines), free circulation of coolant between the block and the heads, and bimetal construction that mounted heat-tolerant cast-iron heads onto a weight-saving aluminum block. The engine had a bore of 3.465 in (88.0 mm) and stroke of 3.307 in (84.0 mm), for a total displacement of 4.1 L (250 cu in). It produced 135 hp (101 kW) at 4400 rpm and 190 lbf·ft (260 N·m) of torque at 2000 rpm. The 1985 model year is the last year of the sought after 8th generation Eldorado before switching to a whole new styling in 1986. This square luxury car is still to this day stands out from a crowd with its stylish appearance. 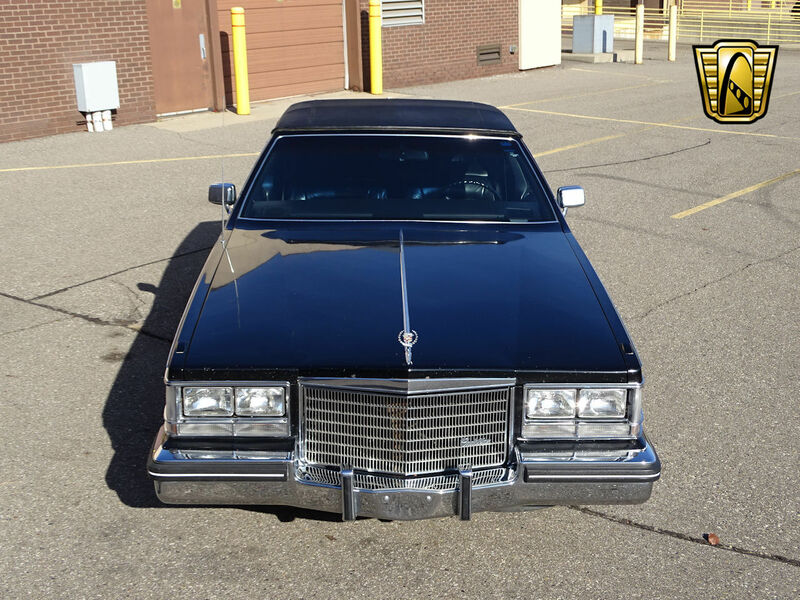 Options on this Eldorado include; A/C, AM/FM Radio, Cruise control, Wire wheel hub caps, power brakes and steering, power locks and windows, tilt wheel, comfortable gray cloth power adjustable seats, and radial tires. If you are looking for that perfect mix of classic car luxury and modern features without breaking the bank, then this is the car for you. 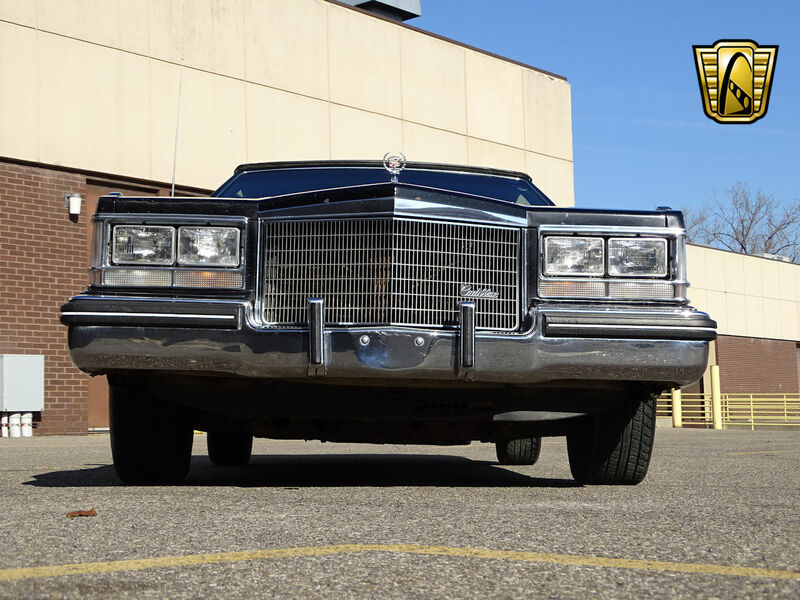 This 1985 Cadillac Eldorado is for sale in our Tampa Showroom and can be viewed in greater detail including 100+ HD pictures and an HD video at www.GatewayClassicCars.com. For additional information, please call our knowledgeable staff at (813)645-6200 or email us at Tampa@GatewayClassicCars.com. If you would like to see it in person, come to our Tampa Showroom, located at 351 30th Street NE Ruskin, FL 33570. Hours: Monday through Saturday, 9 AM to 5 PM EST. 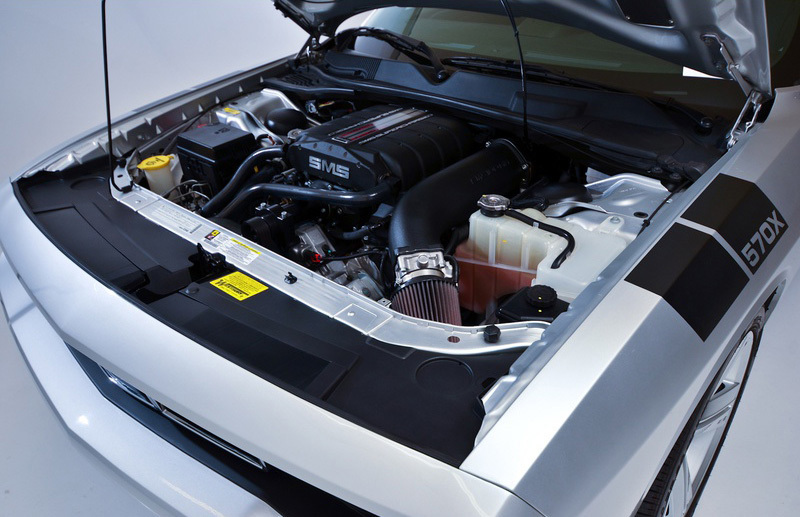 Engine: Original Saleen "SMS" Supercar Division 570X - 700HP/725lb-ft torque These Saleen forced induction supercharged vehicles were available through Dodge dealerships with full warranty at the original time of purchase. Red factory louvers in hood are not just for appearance, they open and are fully factory functional. As per Saleen SMS there were only 8 2010 570X 700HP versions produced which is the model up for sale on this posting. There were 19 570 (non X models) lower 500 HP versions which is not this model being posted for sale.